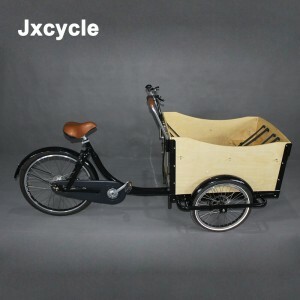 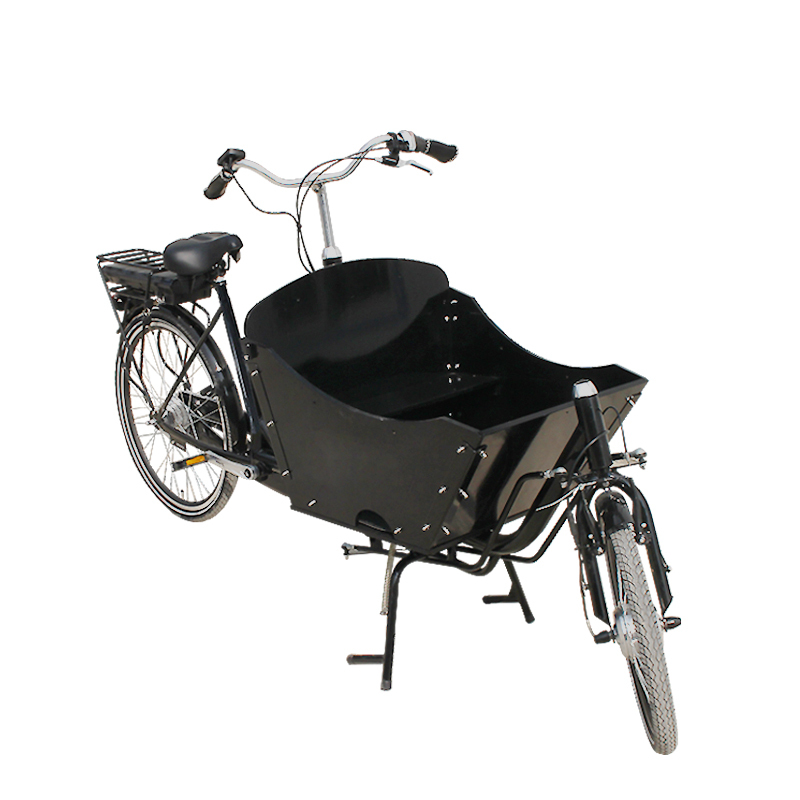 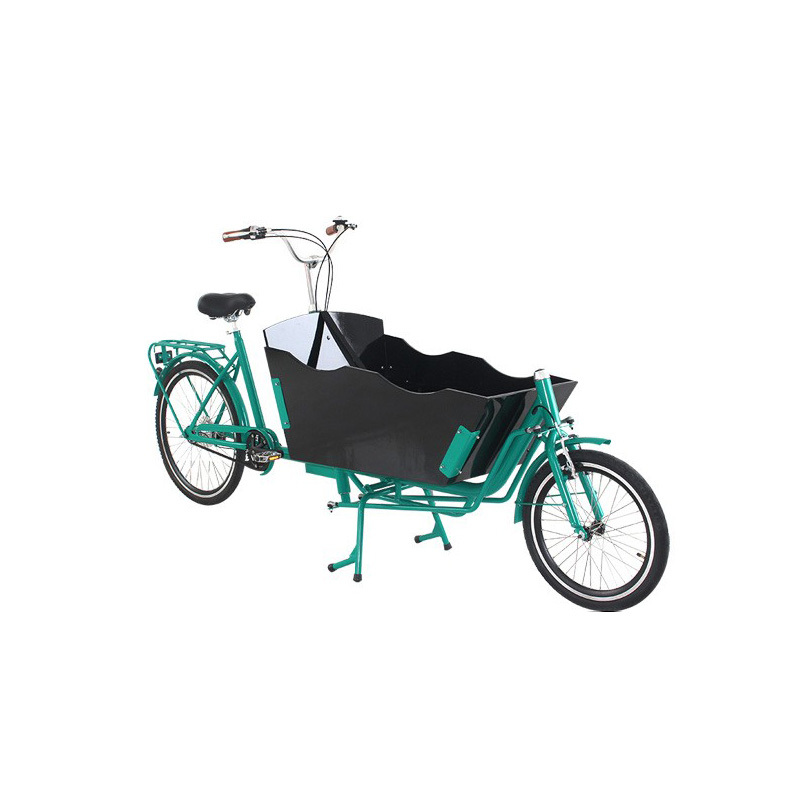 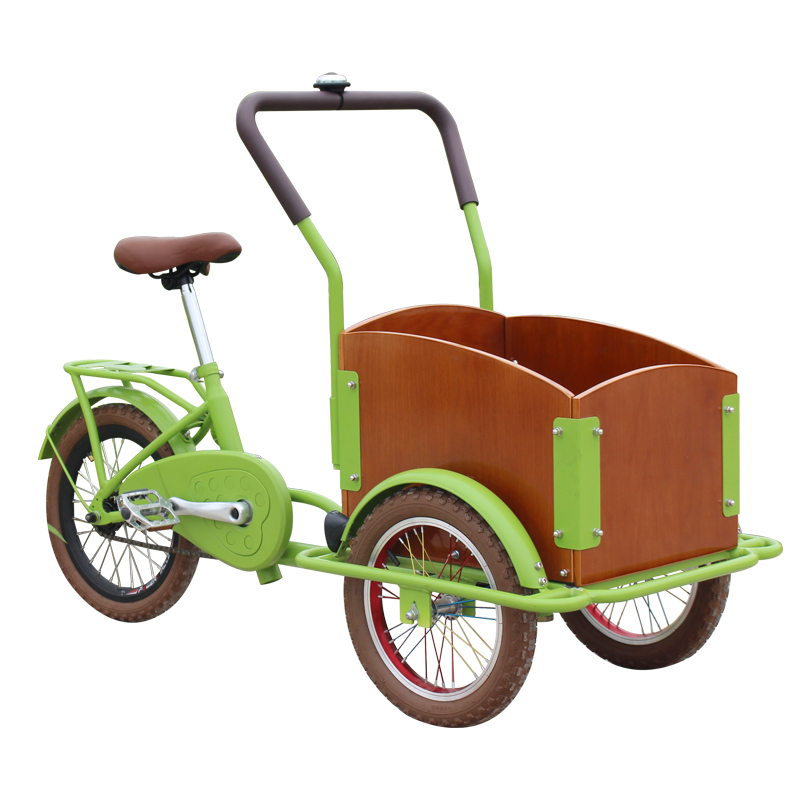 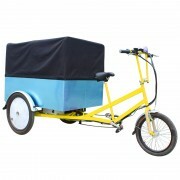 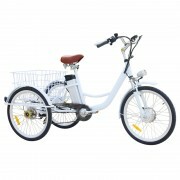 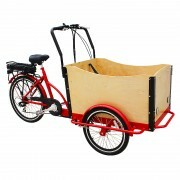 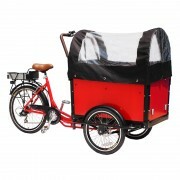 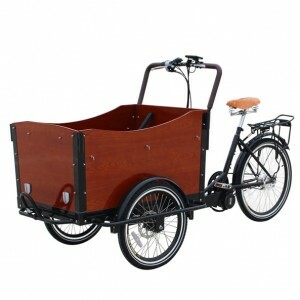 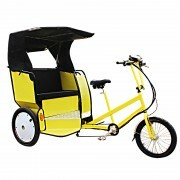 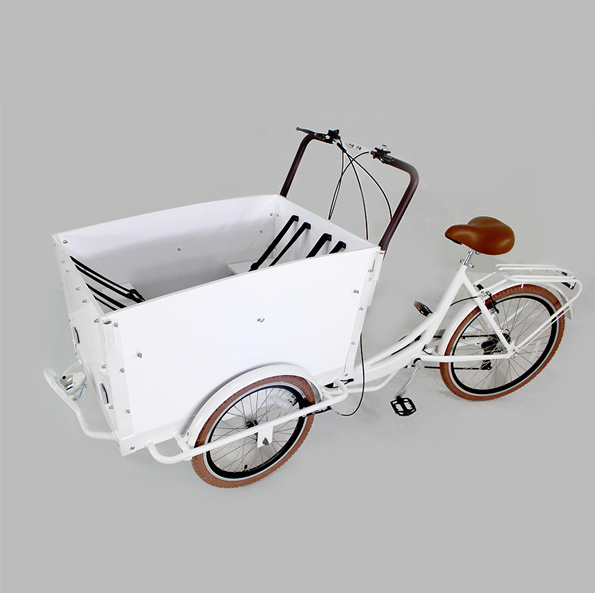 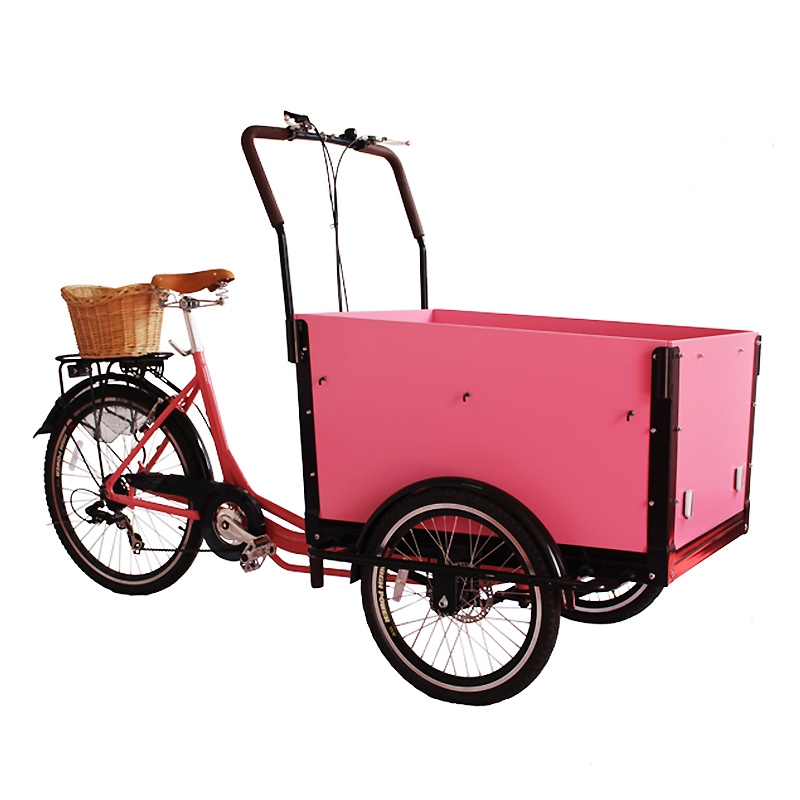 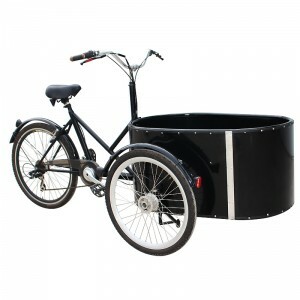 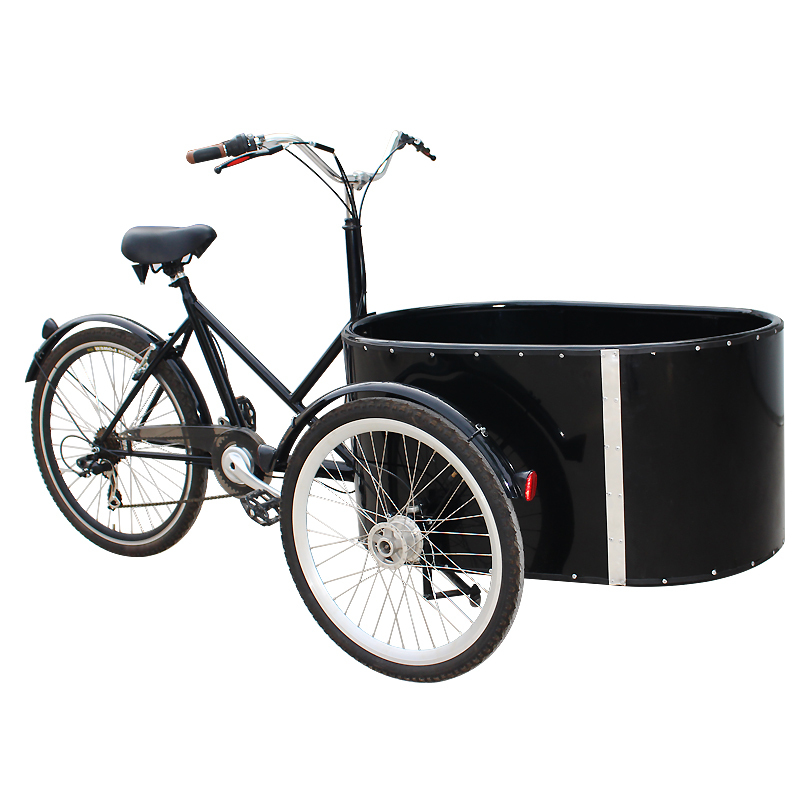 This cargo bike is extremely popular in Europe urban,cargo bike is a good replacement of scooter or a small car. For a Family, it,s can be used to take kids to school, up tofour kids can sit in the front box, enjoying the ride and communicate with you! 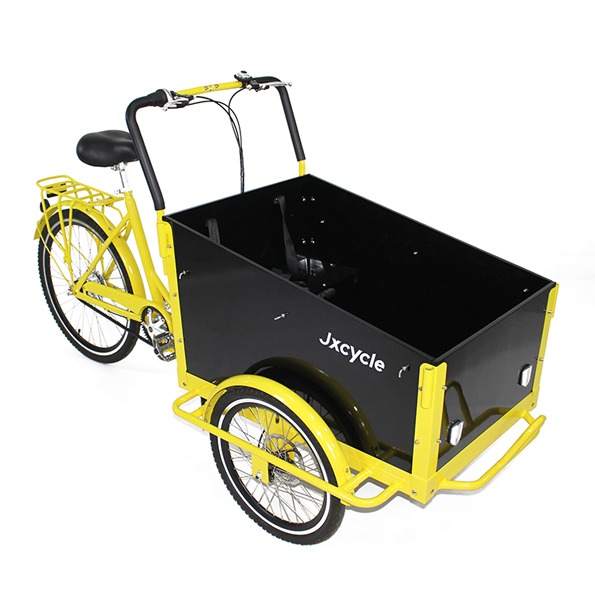 For a businessman, you can reach more customers in less time with less effort within your area of business .Also can be used to pick up your groceries, family trips to nature.Deliveries, pickups, take-away, coffee, ice-cream vendors or other.